A Smith Bowman bought the Sunset Hills estate farm in 1927 and opened up a dairy and granary. The farm was so abundant that he needed a use for the excess grain from his fields. 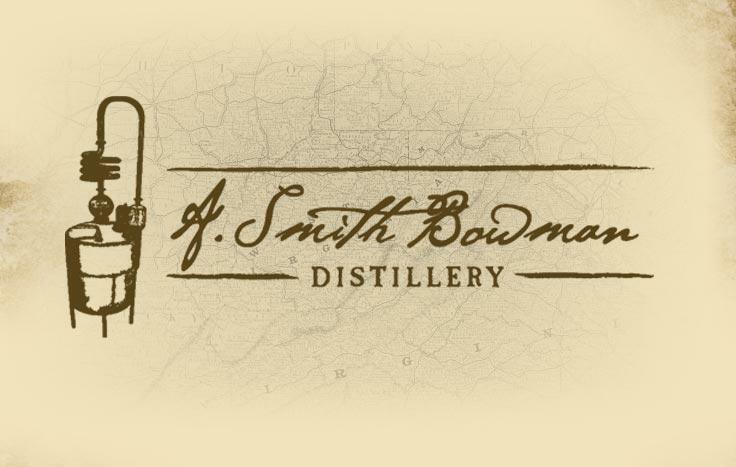 In 1935, after the repeal of prohibition in the state of Virginia, he built and licensed the distillery. His sons maintained that tradition, continuing to feed the distillers grains to the dairy cattle, which were known to be the most contented cows in Virginia.